It seems to me that lately, everybody is taking about AI. Wwhen I look at what hearables can do (or what currently available models offer) and what announced hearables promise to deliver, I cannot help but do the same in the context of hearables. There are several differentiation criteria for headphones such as sound quality, comfort or durability. Hearables, of course, are a form of headphones, namely wireless headphones. Therefore, it would make sense to have the same differentiation criteria for hearables. However, hearables are only somewhat similar to hearables. Somewhat because they are independent of end devices, versatile (they have biometric measuring for sports activities but also integrated microphones for making phone calls)and part of ubiquitous computing (you have a computer in your ear). Hence, using the same criteria for headphones as well as hearables, will not work. However, independence or biometric tracking information alone will not help hearables cross the chasm to become mainstream and eventually a commodity. What will is AI. 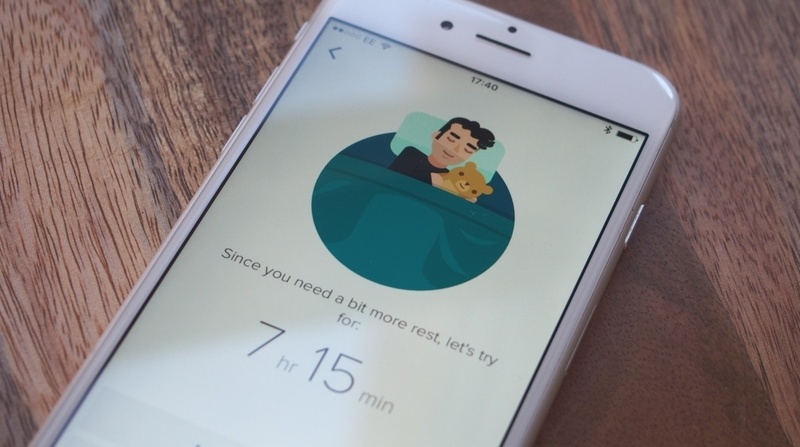 Fit Bit, the preferred brand for fitness trackers in the U.S. has realized that and, for instance, recently updated its sleep tracking functionality which, among other things, tells you how much sleep you need each night. By telling you what to do and for how long to do it, Fit Bit answers the „So what?“ question. Me: „So what? Is that good? Should I sleep more? The Vi, a pair of AI-enhanced hearables, takes that even further and integrates two-way spoken conversations into answering your „So what?“ questions. You can ask the headphones, but it can also ask you. So, instead of telling you your BPM, it will-based on data it tracks- ask whether you are tired (to confirm its assumptions from the data it has) and then advise you accordingly or tell you to speed up if the data suggests otherwise. 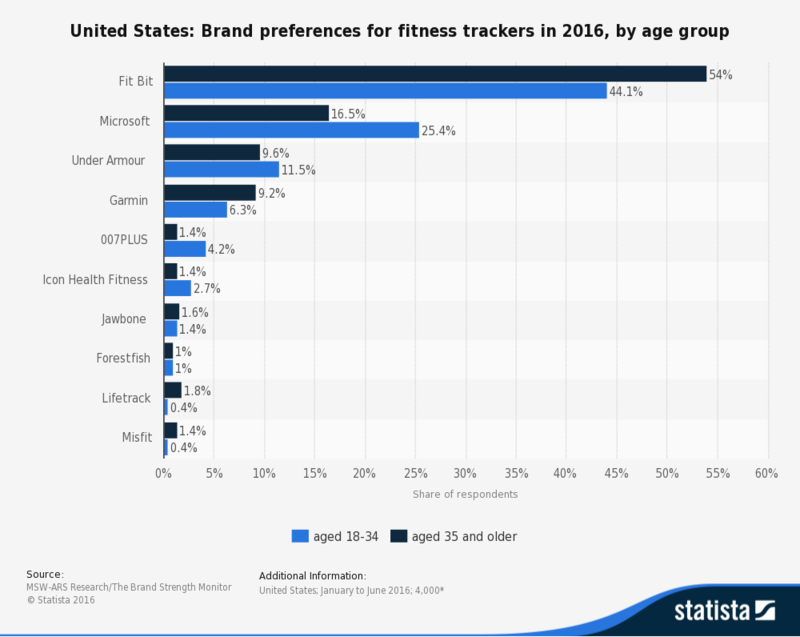 I am convinced that this is something that people will be willing to pay more than they would for normal headphones, considering that it is not only a great functionality in itself but also replace fitness trackers or smartwatches (besides that hearables have a „content-advantage“ compared to these two wearables). More features and answers of „So what?“ questions are sure to come.